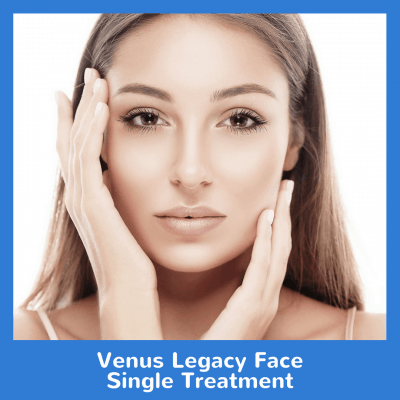 Venus Legacy eliminates “turkey necks” with its patented technology. The body’s natural healing response prompts natural skin tightening which reduces the appearance of fine lines and wrinkles. 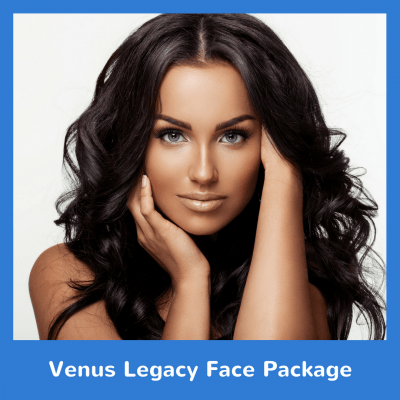 This package of 8 treatments includes just below your chin down to your decollete. 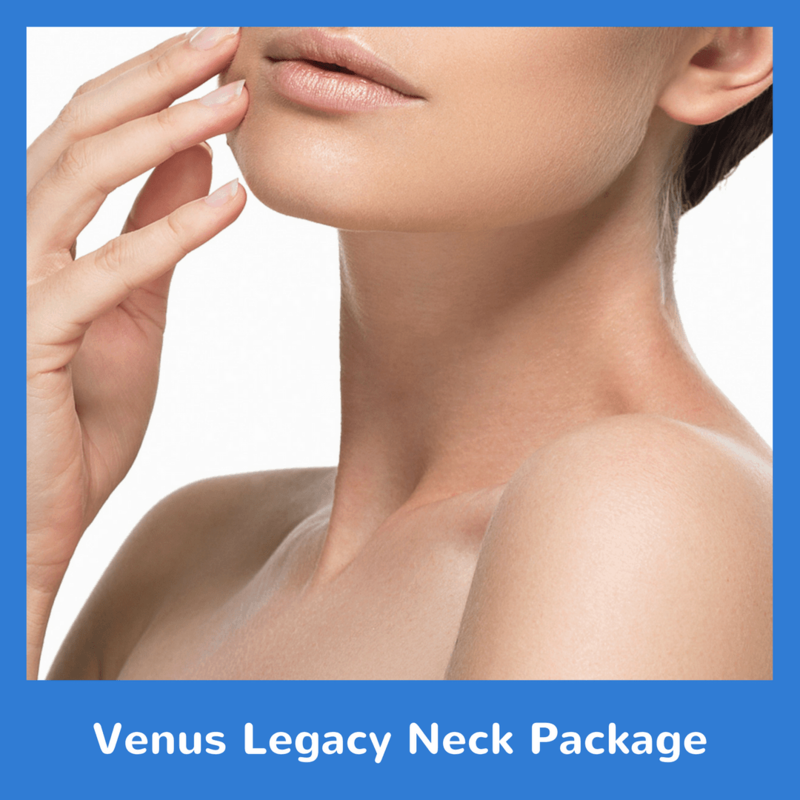 Try our Venus Legacy Neck Package today!